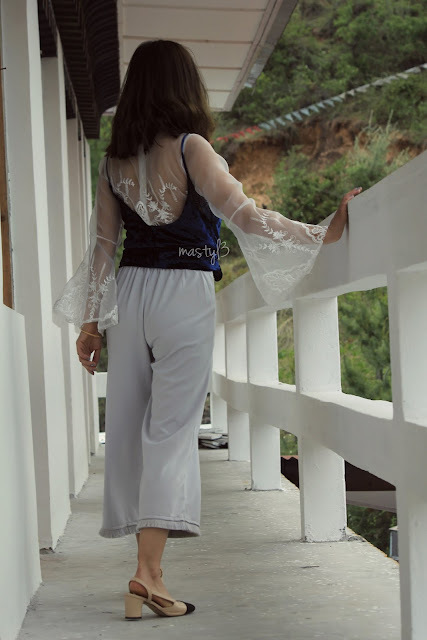 Hi guys, blogging on my recent favorite bell sleeve lace see through top. I actually have more of these collections lately haha. Well nothing much on this outfit.. just a basic and simple ensemble. Hope you guys enjoy it. Takecare and have a great weekend. Practice like you have never won, Perform like you have never lost. Cheers!